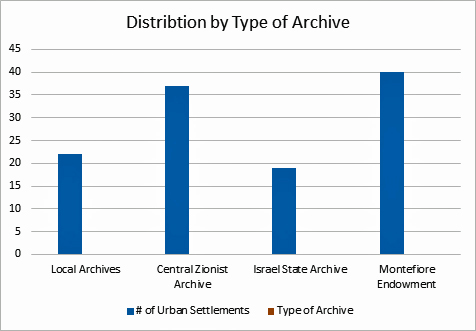 Currently viewing the category: "Article"
The Jews are known as the People of the Book = עם הספר = Ahlil-Kitab. Are they worthy to be called also “The People of the Books and Libraries”. 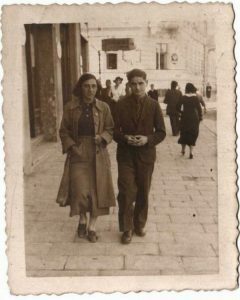 Dr. Chanan Rapaport, born in 1928, served as an officer in the underground of the Hagana during Israel’s War of Independence. When the war ended, he studied psychology and sociology at the Hebrew University of Jerusalem and thereafter continued his studies in the United States. Upon earning his degree as a Doctor of Clinical Psychology he completed a post doctorate in psychoanalysis, psychotherapy and research. Dr. Rapaport returned home to Israel as Chairman and Chief Scientist of the “Henrietta Szold Institute” –the national institute for the research in behavioral sciences. He held that position from 1965 to 1982. During those years Dr. Rapaport additionally was an advisor on social matters to two Prime Ministers: Golda Meir and Yitzhak Rabin. He served as the psychological advisor to the Minister of Education and Culture and the head of all research at the Ministry of Education and Culture. Since the passing of Dr. Paul Jacoby, the renowned genealogist, he has been faithful to his scientific legacy. 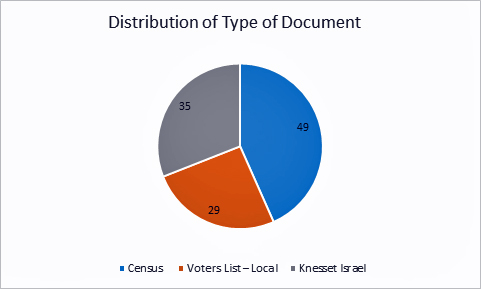 Today he is the director of the Center for the Study of the Rapaport Family and a member of the board of the International Institute for Jewish Genealogy and Paul Jacobi Center of the National Library of Israel. Before going any further, you might well ask why my father had never mentioned Lysiec previously? 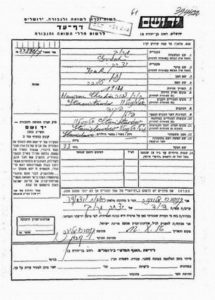 The answer is that his father Isak Moses (Yitzhak Moshe), for whom I am named, had died in the worldwide flu epidemic in 1918 at the end of WWI, when my father was just five years old. Dad was raised in a large family, but it was his mother’s family. Most of his father’s relatives remained in Poland and he never met them. What he knew about them was from two pictures that included his father, a brief contact with a paternal uncle Hermann (Hirsch), who arrived once from Königsberg to present my father with a red bicycle for his eleventh birthday; and whatever his mother knew. 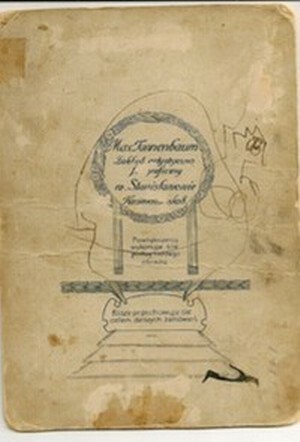 But she was from the big city of Tarnow, not the shtetl of Lysiec, and her knowledge was largely second hand. Still when Dad was in his last days with a terminal illness, it was important to him that we know where all of his folks had come from. 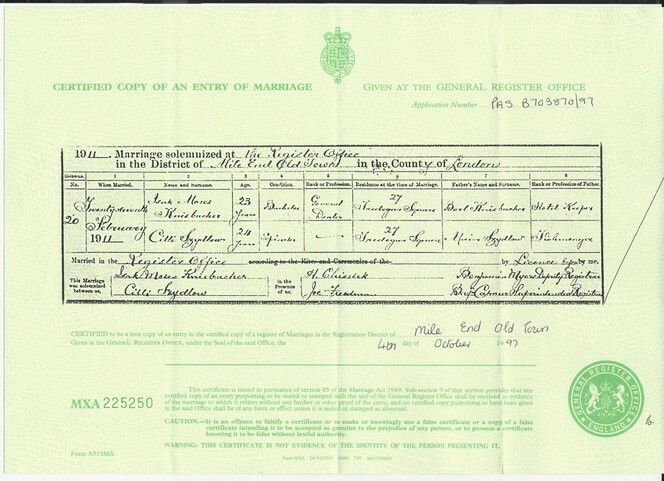 Isak Moses KNISBACHER and Cilli SZYDLOW were indeed married in London, on 27 February 1911. And there was more. He was 23 years old; she, 24. His occupation was listed as “General dealer”. Their “condition”: he was a bachelor; she, a spinster. They were residing at the time at 27 Tredegar Square. 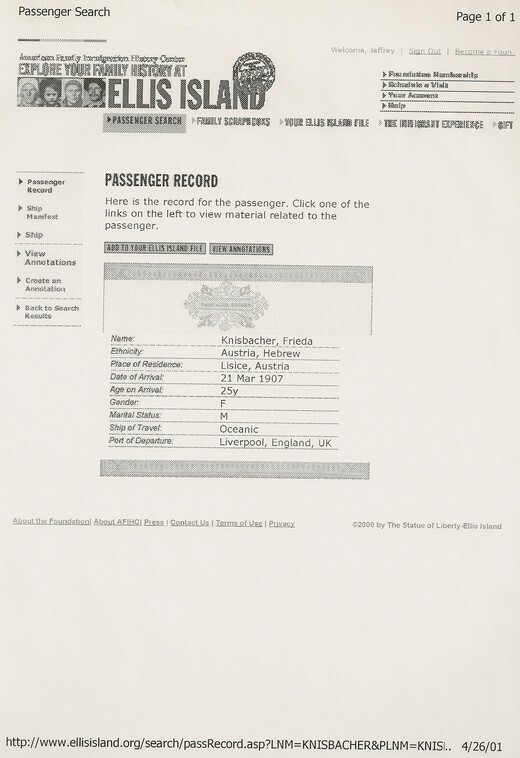 His father was Berl KNISBACHER, whose occupation was “Hotel Keeper.” Her father was Meier SZYDLOW, whose occupation was “Fishmonger.” I suddenly had basic information on the family. The second picture my father had was of his father and his father’s sister Sarah with their parents, Dov and Cirl (née BONNER or BANNER). 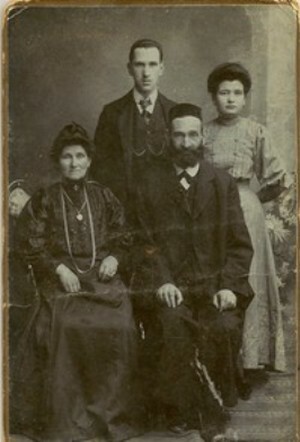 That picture was taken in Stanislawow, as indicated on the back, which implies that it was from before Yitzhak Moshe married his wife Cilli in London, in 1911. Enlargements can be made for each image, Plates are kept for future orders. It confirms what my father had told me, that Hermann was living in Königsberg and provides, as well, his date of birth, April 3, 1890, in Lysiec. Furthermore we learn that he was lucky enough to get out of Germany just in time (shortly before the start of WWII), headed for the safe haven of Shanghai. 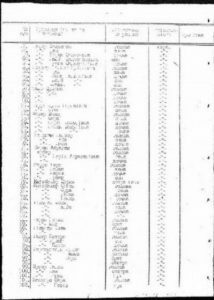 From the 1939 Shanghai business directory, on p. 76, in yet another valuable new source, the Genealogy Indexer, we even have the exact address for Hermann in that city, 43 Chusan, where he is listed as a merchant. So by 1997 I had learned a lot more about my paternal grandfather and now knew who my “Chinese” connection was. I then set my sights on the next order of business: locating Aunt Shoshana in Israel. She turned out to be the mother lode. During an overseas phone call with her, she provided an outline of almost the entire family. Although she was already in her 90s, she followed up with a typed letter, the first page of which I reproduce below (and then summarize in English). 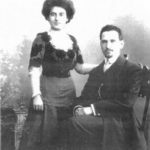 Shoshana (née SCHREIER) was the widow of my father’s uncle Eliezer. 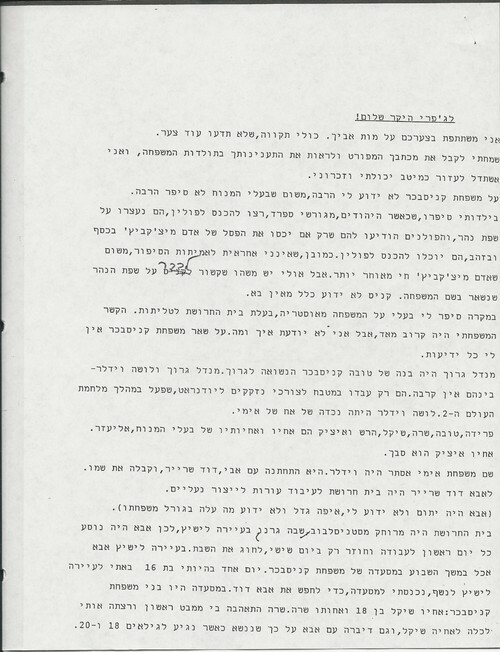 The fifth paragraph of the letter above lists six of Eliezer’s siblings as follows: Frieda, Sarah, Tova, Shikl (aka Szykl,Yehoshua, Ossias), Hirsch, and Isak, my grandfather. Of course my father knew of Sarah from the picture he had of her that I reproduced above. Just this year I learned that he had left a brief listing of his father’s family with my brother back in 1995, but I had never seen it. Apparently my father knew all the names except for Tova. 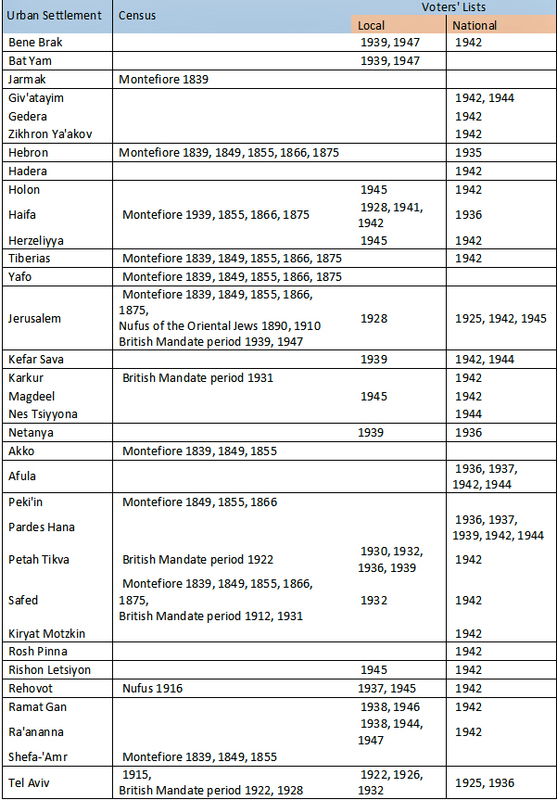 Interestingly, Shoshana left off Leib, who was on my brother’s list, but, as I discovered later, that was probably because he had been living in Berlin since 1922 and she must never have met him. 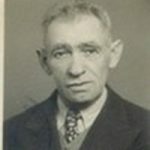 We later learned that he and his wife had tried in vain to flee Germany and were later murdered in the Holocaust. 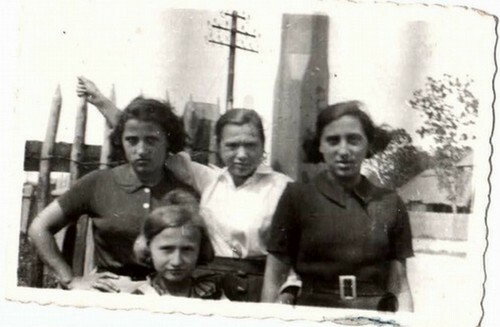 Shoshana’s family lived in Stanislawow but her father worked in Lysiec from Monday through Thursday, in a shoe leather factory that he owned, returning home only on Friday. 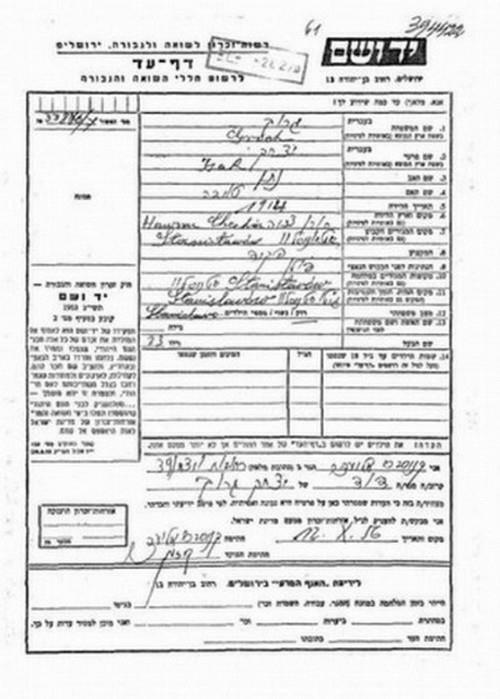 He would regularly eat at the KNISBACHER restaurant (presumably an actual inn since father Berl’s occupation on Isak Moses’ marriage certificate was listed as “hotel keeper”). Shoshana tells the delightful story how, at age 16, she came to a party in Lysiec and Sarah KNISBACHER was so taken with her that she told Shoshana’s father she should marry Shikl (then 18) in two years, when Shoshana turned 18. But her father David SCHREIER became ill, closed his Lysiec factory, and contact with the KNISBACHERs was broken off. 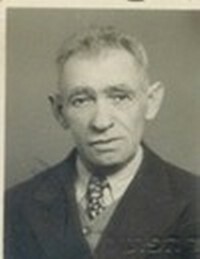 Her actual husband-to-be, Eliezer, whom Sarah hadn’t mentioned, was in the Austrian army in WWI and then went to live with his brother Hirsch in Berlin. When he came back home for Passover in 1931, still a bachelor, his sister Sarah remembered Shoshana and sent someone to find out if she was still unmarried. 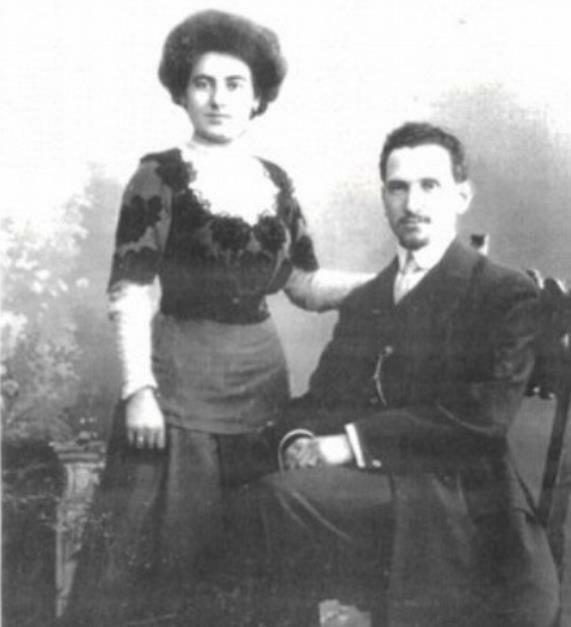 Eliezer and Shoshana were engaged within the week and three weeks later, Aug. 2, 1931 were married. They moved to Königsberg and opened a restaurant. When Hitler came to power in 1933, they closed the restaurant and returned to Stanislawow and from there immigrated to Israel in 1935. This was clearly one family, and part of my father’s family since Tsirl (or Cirl) was his grandmother, whom we saw on the earlier picture of Isak and Sarah with their parents. On the other hand, Simon here was new to me, possibly a KNISBACHER son that neither Dad nor Shoshana knew about. In fact Sura was Dad’s aunt Sarah. 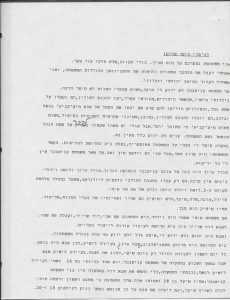 She was the KNISBACHER, not Simon, whose real surname, we would later find out, was GOLDSTEIN (from Yad Vashem pages of testimony filled out by a Meshullam GOLDSTEIN, as well as by uncle Eliezer). As happened so often in Galicia, the Jewish husband wound up taking his wife’s surname. So now we knew Sura’s husband’s name, that she had two children, and that they were still living with her mother at the time of Holocaust. Since Sura’s father Dov was not mentioned, we could surmise that he had passed away previously. 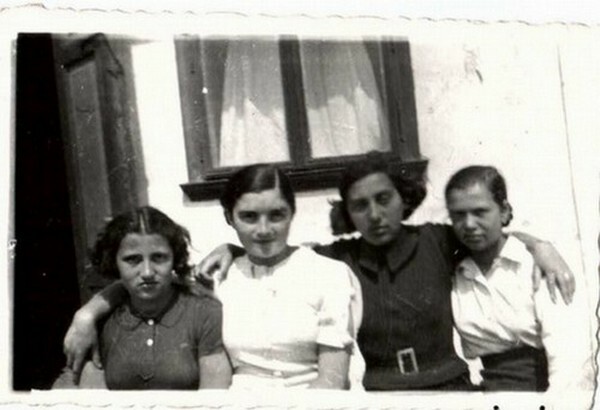 Dina and Frieda are in the same relative positions as before, with Henya now on the right. The woman in the middle is presumably Henya and Bronya’s mother, my father’s Aunt Sura, thus a much later picture of her than the one my father had. Remember Shoshana’s story that this same Sura had been taken with her and originally wanted her to marry brother Shikl when Shoshana turned 18? 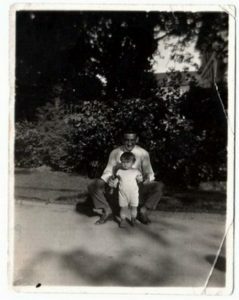 Well Dina and Frieda also brought back with them a picture of their uncle Shikl with his son Dov when the latter was very young. 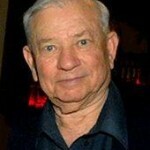 From other information, we know that Dov was born in 1927. Presumably he was named for his grandfather, Dov BANNER, which corroborates our guess above that the elder Dov had passed away before the Holocaust. 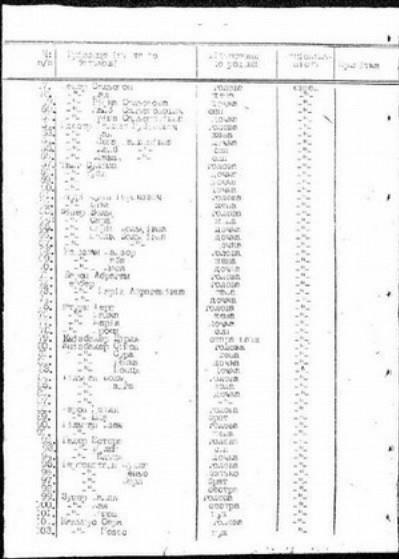 A separate Ellis Island document shows her arriving with an infant son, also named Max, like my father. To conclude, we now know at least a little bit about my Lysiec family, who they were and what some of them looked like, and in that limited way, can honor their memory! 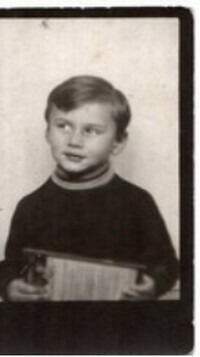 Jeffrey (Yitzkhaq Moshe) KNISBACHER was born in 1941, Baltimore, Maryland of Galician descent on my father’s side and Ukrainian, on my mother’s. His education includes a BA from Johns Hopkins University, BHK from Baltimore Hebrew College, MA and PhD from Brown University. He has worked at the IBM Research Center, University of Pittsburgh, and as a teacher and analyst for the US government. Jeffrey has published widely. I recently re-read The Hare with the Amber Eyes by Edmund de Waal and gave a wry chuckle when I read that one day, when de Waal is quite advanced in his family research, his father comes down to his studio to join him for lunch and produces a small white book from a supermarket bag. His father doesn’t know what the book is all about but feels his son should have it ‘for his archive’. In this album are beautiful pen-and-ink images of family members from 1878-1903 – a real family treasure. De Waal remonstrates with his father asking him how he could possibly not know he had this and says: ‘What else have you got in the suitcase under your bed’? We are all familiar with similar stories when vital family information is being kept by a family member, sometimes disappearing after the family member dies. I was bitten by the genealogy bug almost 20 years ago and did much initial research and created family trees with all the information I had, but always knew there was a lot more to find out. 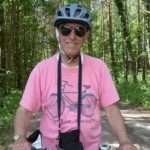 Having retired last year I decided to go back to my genealogical research and write up as much as possible for the next generations of my family. I have extensive information about my mother’s side and am in contact with various second cousins from that side of my family. However, I know very little about my father’s family. My paternal grandfather died two years before I was born and, growing up, we didn’t see too much of my paternal grandmother, who hardly spoke English, and did not live near us. 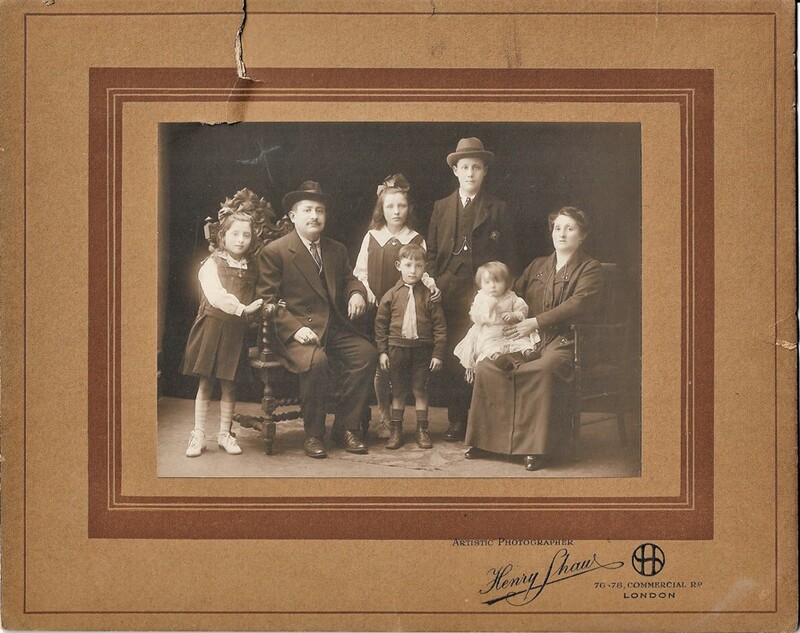 All my four grandparents immigrated to England from Poland before WWI as well as both my grandfathers’ parents. During WWII my extended family was evacuated out of London to a small country village in Surrey. The family remained there for some 5/6 years after the War, before moving back to London. 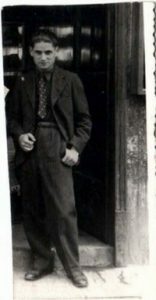 However, my father’s oldest brother remained there, living in the family home with his widowed mother. “I can only tell you that Uncle Joe and I had a ritual. Every time I went to visit him he would get out some large old brown carrier bags, and in them were photographs of our whole family from many years before. We would go through them every single time. He explained who everyone was, and their fate. The bags contained so many treasures of the past family from many many years before, from the countries they came from, how many of them ended up in France, how they were rounded up by the Germans and murdered. There was one family in particular that was so beautiful; the woman was very heavily pregnant, and there was another young child in the family photo. This whole family was wiped out in the war. Murdered. We had quite a lot of family in France. Although Uncle Joe was the oldest of the five siblings, (my father was the youngest) he was the last to get married – around the age of 40 I think – and they did not have any children. So Ray obviously gave the bags to her niece without thinking that they should remain in our family! You can imagine how I felt on receiving this email! Thanks to today’s technology and help from some genners in the UK, I did manage to trace this aunt’s family – but alas no one remembered those bags or using the contents for a university project. I said to my cousin that I was sure our uncle showed her all this material as he meant her to have that family history after he passed away. I know all this has been said before, but here is my message: if you are one of the older family members, make sure someone knows who is to ‘inherit’ your family photos, documents and genealogical material, including passwords etc., to your on-line trees. 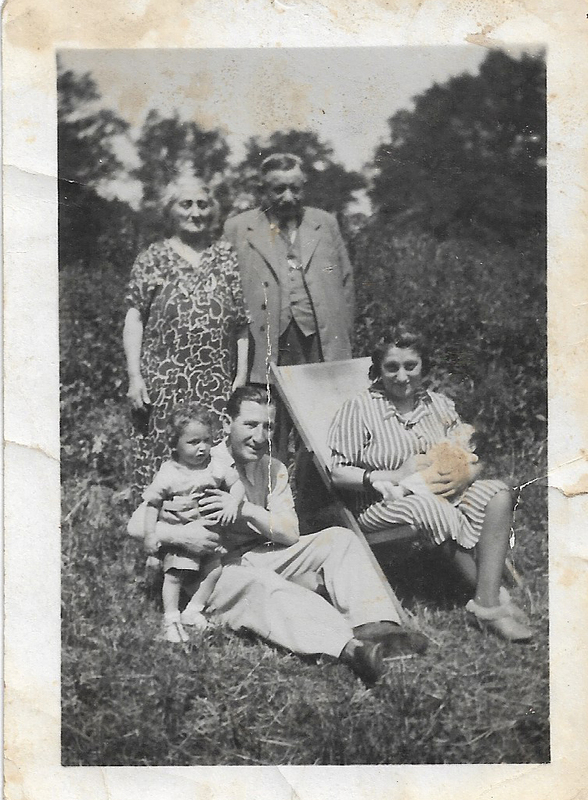 And if you are one of the younger family members, ask all your ‘older’ relatives – parents, grandparents, aunts, uncles, cousins etc…what family photos and documents they might have hidden away and what is to be done with them “when the time comes”, as my mother used to say! Oh – one more thing – make sure all the family photos have identification of the people on the back of the photo. When my mother passed away, my brothers and I divided all the photos in her possession. Not one had anything written on the back. Fortunately with the help of various cousins we have identified most of them. Ingrid Rockberger and her family came to live in Israel in 1981. Ingrid worked as Managing Editor and Publisher of an English-language magazine, and later as a ghost-writer for people’s memoirs and family histories, including some publications for Yad Vashem. 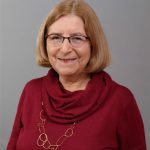 Now in her ‘so-called’ retirement she is volunteer Editor of WIZO’s (Women’s International Zionist Organization) international magazine – WIZO REVIEW. Ingrid has been interested in genealogy for some 15 years as has done extensive research on various branches of her family – but still much to do. 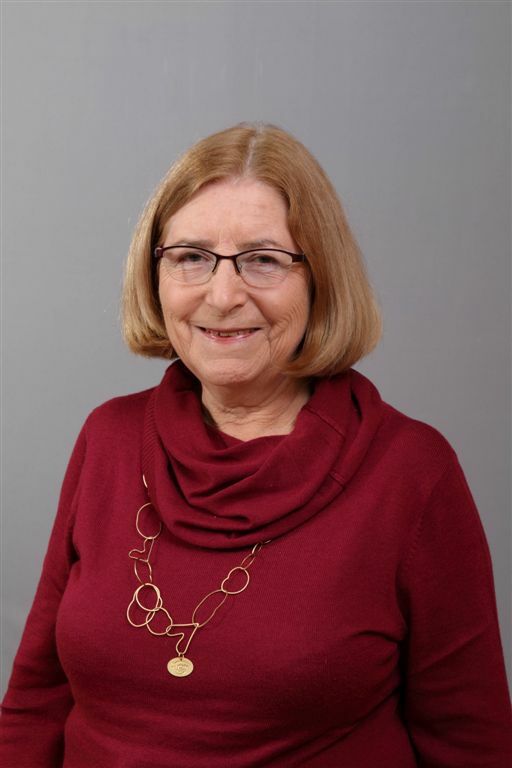 She has been Chair of the Raanana Genealogy group for 12 years. Ingrid and her husband Michael live in Raanana, have three children and seven grandchildren. Dr. Rapaport wrote, “I was searching for the origins of a known reputable Ashkenazi family, and I found them”. Dr. Rapaport returned home to Israel as Chairman and Chief Scientist of the “Henrietta Szold Institute” – the national institute for the research in behavioral sciences. 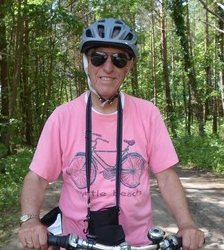 He held that position from 1965 to 1982. During those years Dr. Rapaport additionally was an advisor on social matters to two Prime Ministers: Golda Meir and Yitzhak Rabin. He served as the psychology advisor to the Minister of Education and Culture and the head of all research at the Ministry of Education and Culture. Since the passing of Dr. Paul Jacobi, the renowned genealogist, he has been faithful to his scientific legacy.